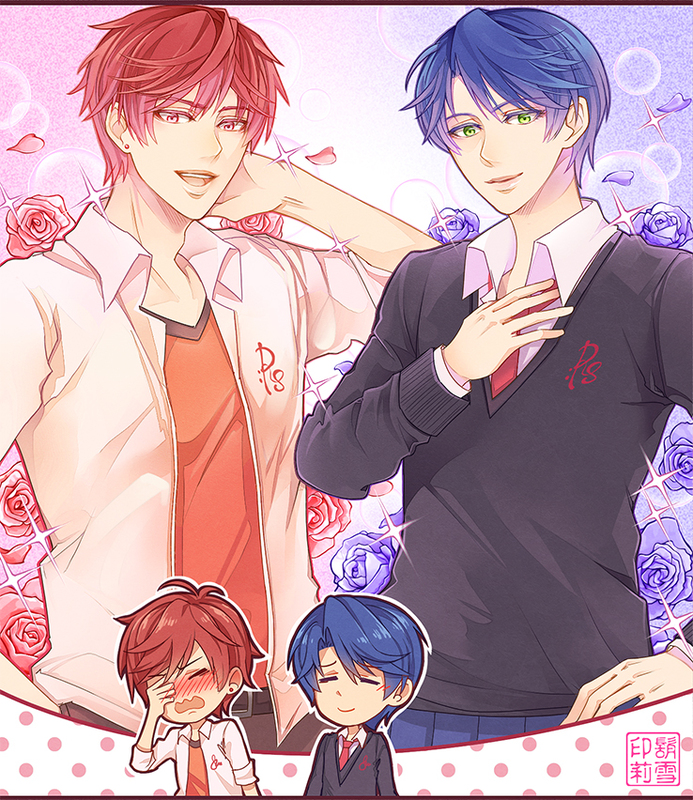 Those are Kashima and Mikorin from the anime. Not sure if the art from the manga or merely fanart, though. Jojo's Bizarre Adventure: Stardust Crusaders episode 24- Star Platinum makes for a brutal dentist. I've seen several rumors the last few days about a 3rd season of Saekano coming this fall on a few sites. I like to think the rumors are true . . . .
A third season? Did I miss the memo regarding the second season? Has anyone watched Happiness? I can't decide if I should continue watching it. I'm 4 epis in. Yes, last Spring Saenai Heroine no Sodatekata ♭: Koi to Junjou no Service-kai aired. ^Yep. And it was an Amazon exclusive stream (unlike the first season), so that could account for why Philly missed it. Amazon? Even though Crunchyroll aired the first season? I'm confused! Why the hell are they remaking Legend of the Galactic Heroes? KT Kore come back and share in my rage. Wasn't Natsume season 4 on Australia's Crunchyroll? I appear to remember watching season 4 but I can't remember if it was on the site or not. The have licensed several shows on their Anime Strike platform in a similar fashion. It's because that show aired on the noitaminA block, and Amazon has the rights to simulcast those shows. They did a similar thing with the Animeism block more recently. So, for as long as those contracts last, any shows on those blocks are Amazon exclusive. Probably because the Space Battleship Yamato remake did really well. Caught an article this morning about the Pillows and how they are doing music for the new FLCL anime that's coming. Decided to pull FLCL out and watch it again because it has been a long time since I've watched it. Might to watch some Moonlight Mile also since their song, Scarecrow, was used as a ED for the series.